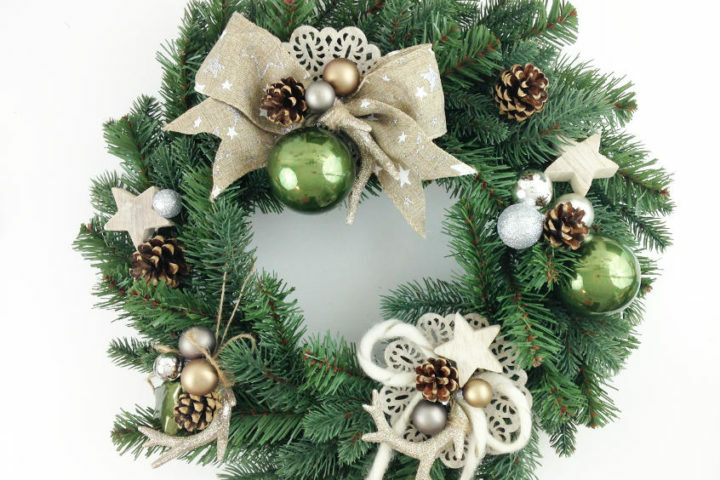 With this DIY Deer Winter Wreath as an example, you will learn how to come up with a design to DIY your Christmas wreath with what you already have at hand. 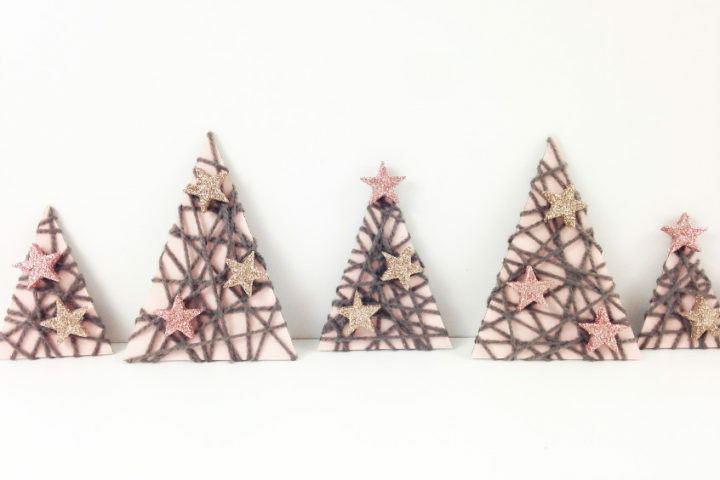 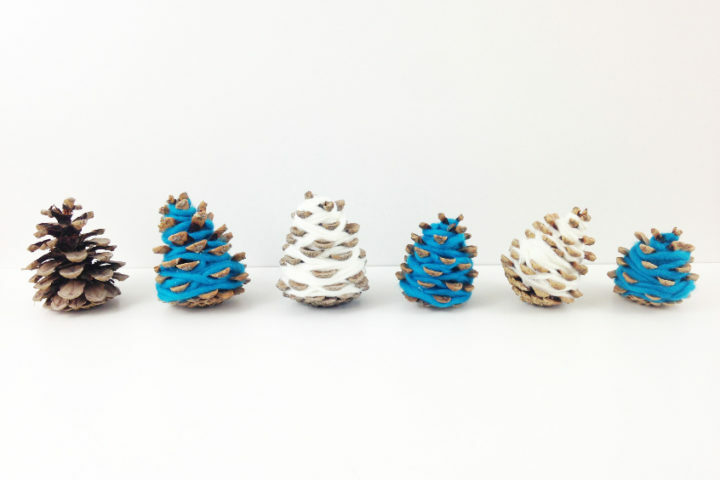 Christmas decor can actually be pretty affordable if you take a look at these mixed-media Christmas trees. 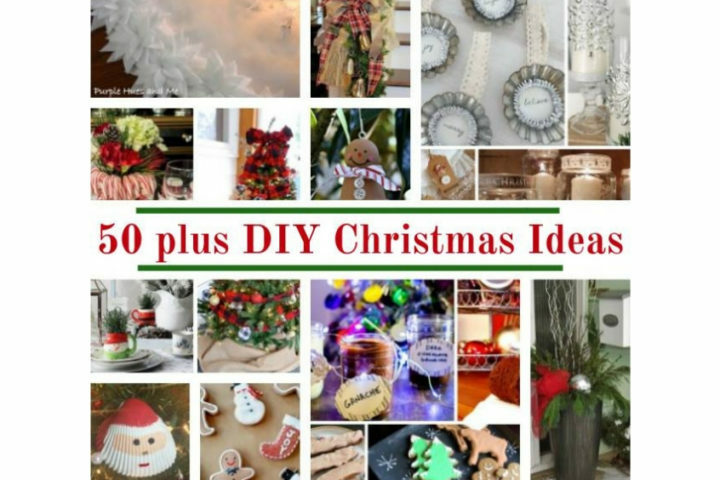 Can you guess what I recycled for this Holiday DIY? 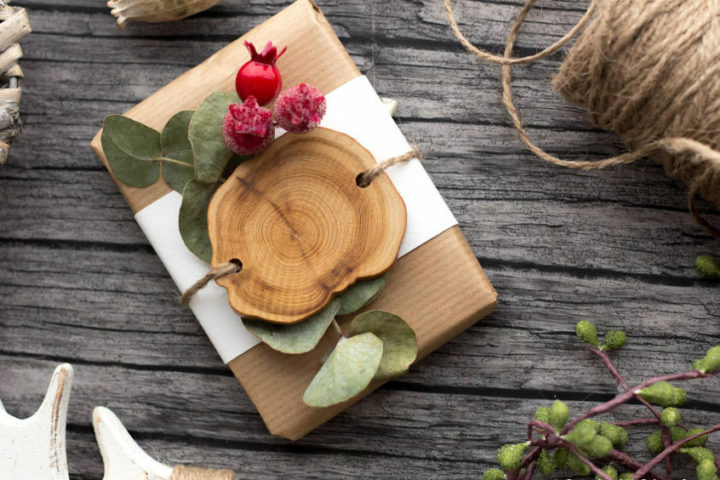 Today you will learn how to wrap a gift with detailed step-by-step instructions with many options to decorate the present. 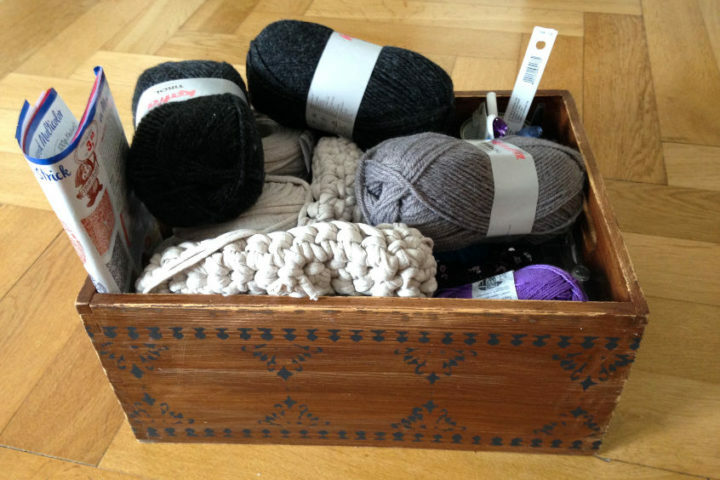 Gift-wrapping and everything that comes with it made fun and easy. 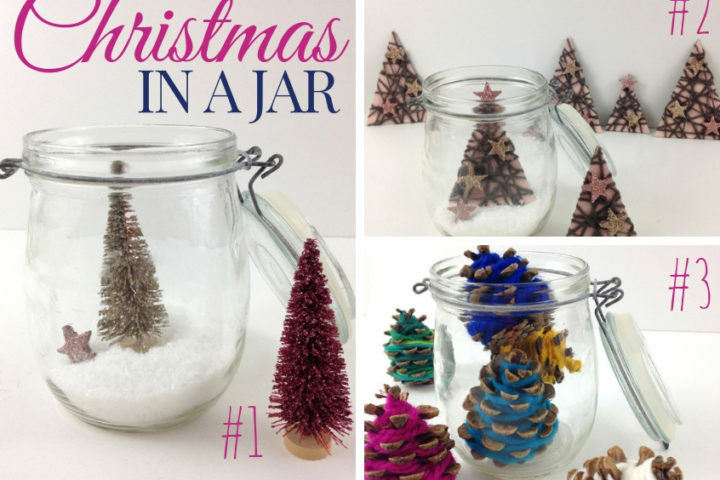 These Hygge Mini Christmas Trees are a quick and easy frugal Christmas decor you can even DIY with your kids. 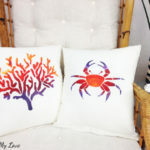 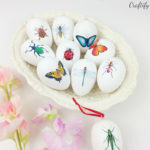 They will help you bring immediate coziness into your home. 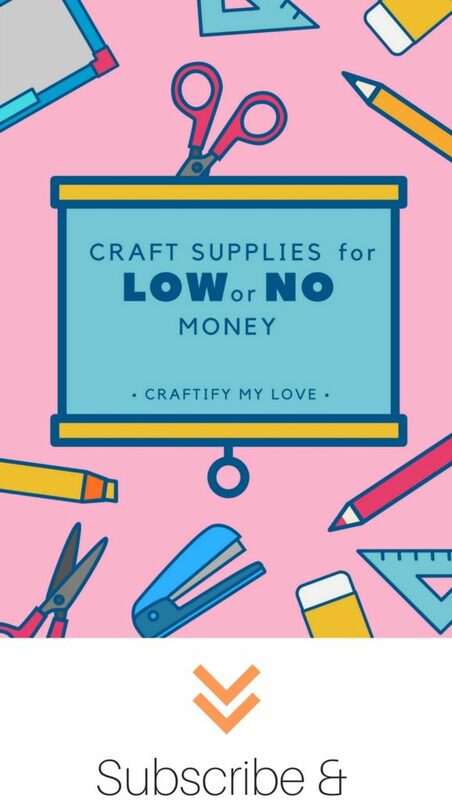 Click through to learn how easy it is to make this stunning frugal home decor. 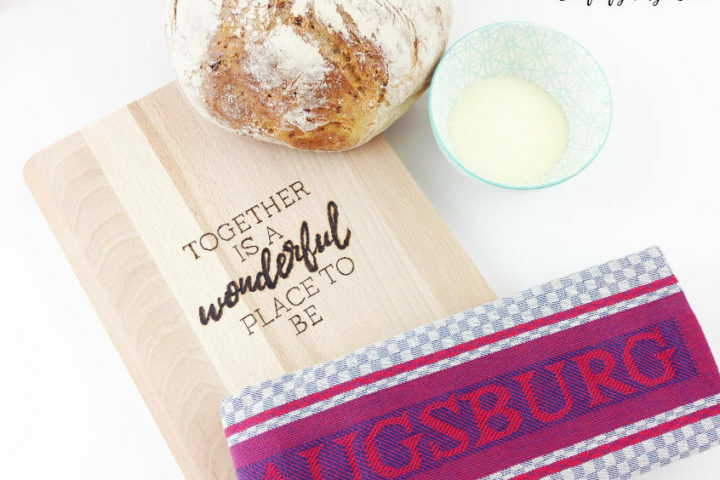 Keep on reading to learn all about wood burning! 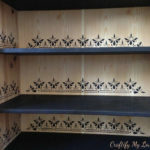 Which wood is best for pyrography, what is wood burning as well as practical tips & tricks and absolute no goes. 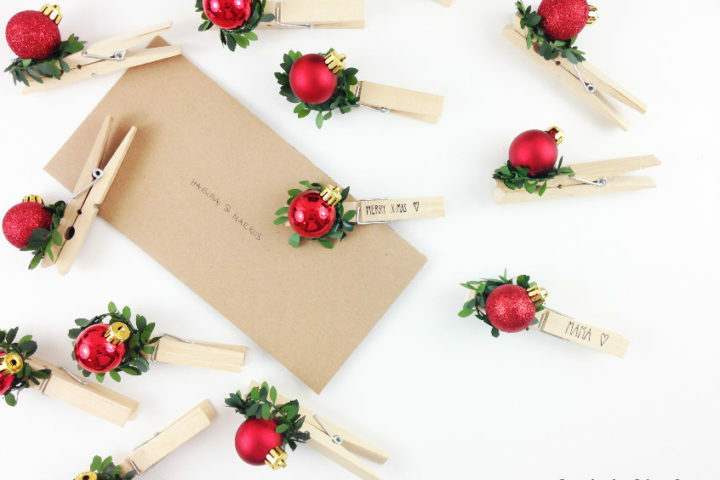 Use this simple technique to personalize gifts and home decor elements for Christmas! 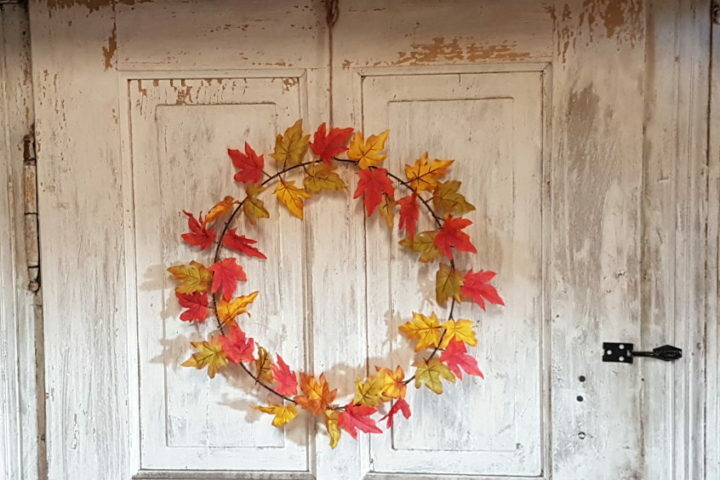 This single maple leaves fall wreath is super easy to make. 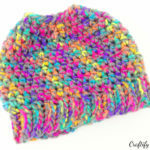 It brings a pop of those fall colors inside your home or front door. 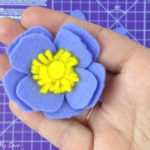 Why not give this fall craft a go by following along this detailed step-by-step tutorial that is also including a short video.